Advantages: Accurate in shape, excellent surface details, clever wheel arrangement, logical build steps, easy to build, low parts count. 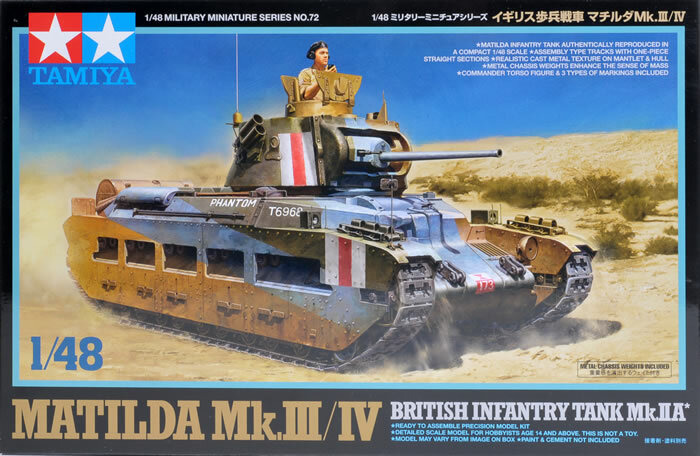 Recommendation: This new 1:48 scale Matilda from Tamiya may well be the best example they have produced thus far. Without a doubt a better kit than the old Bandai example and will be a very worthwhile purchase. 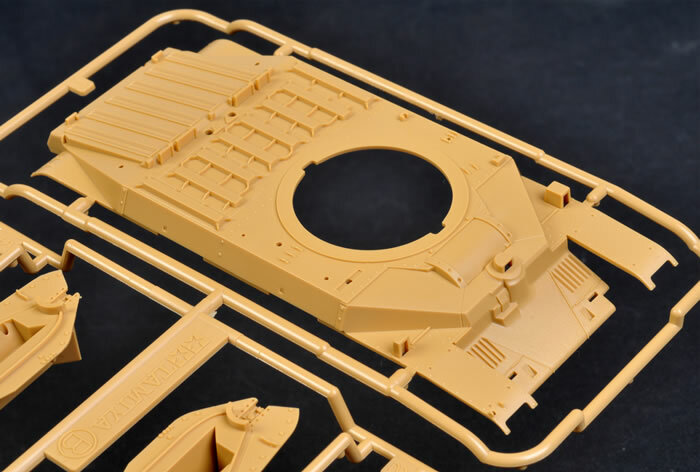 Tamiya’s new 1:48 scale Matilda has some 120 parts moulded in sand coloured plastic over five sprues. The cover art on this release is outstanding with a sharp illustration adorning the now familiar black-bordered box. I would have liked Tamiya to allow the artist involved to sign his work as he is one of the best military illustrators currently working today. However, current research would indicate that the colours used on this artist’s rendering should actually be a silver grey and slate combination. 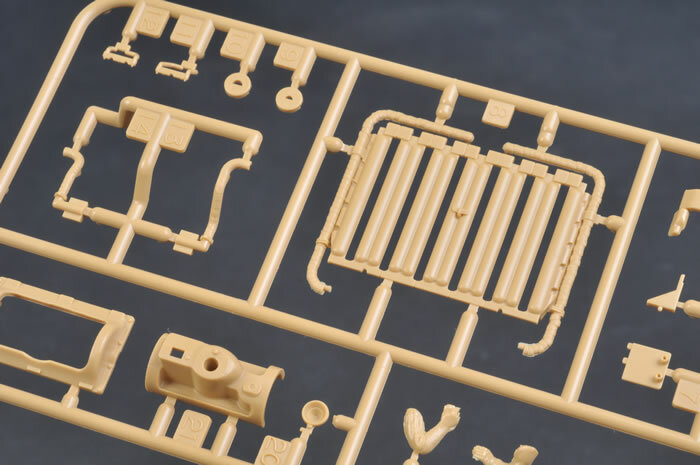 Tamiya has seen fit to dispense with a die cast chassis and replace it with a much more logical approach of two small weights. The overall weight is the same, but the approach provides far more detail and is to be honest, easier to work with. The smaller road wheels are provided in two one-piece assemblies. 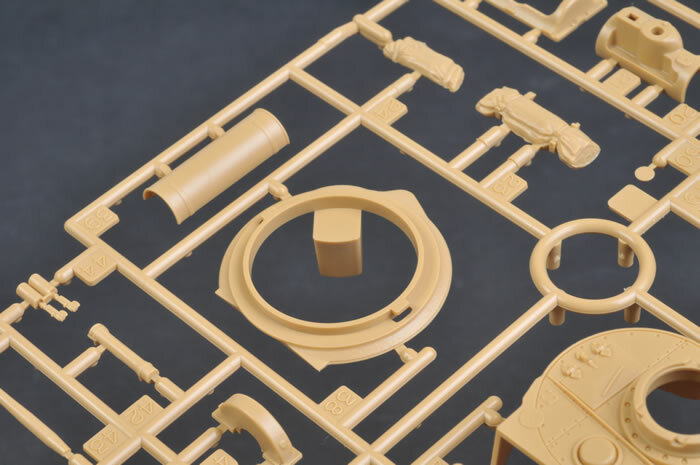 This approach would usually mean a compromise in detail but Tamiya have pulled off something of a coup, as no detail is lost and indeed, it is one of the best time saving mouldings I have seen. The obvious bonus with this approach is the road-wheel alignment is almost foolproof. The track links are the now familiar link and length arrangement and are quite well done with only very fine knock out marks on the inside surfaces in evidence. 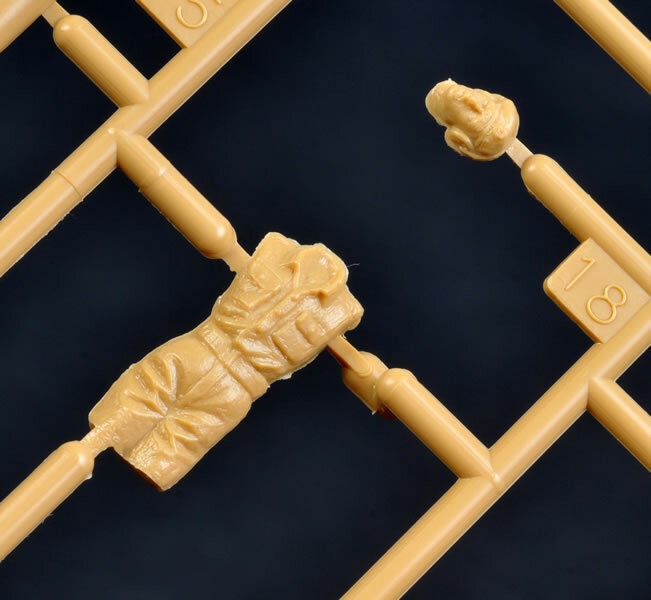 Detail fanatics may want to drill out the distinctive track pin inserts. Most of the tools and minor fitting on the hull are provided as separate parts which has its obvious advantages. The main turret (which has quite a complex shape) is provided as one main moulding with a smaller bottom moulding provided. 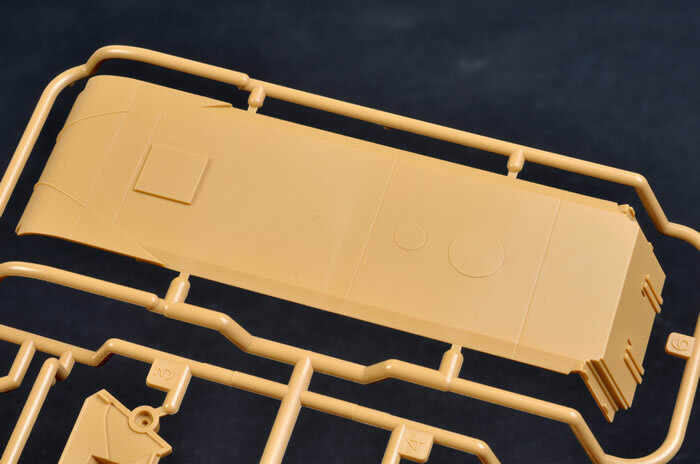 The loader’s hatch is moulded in the closed position but the level of detail in evidence is outstanding with the inclusion of bolt and screw depressions on the upper turret. The splash guard is of note, as it is both thin and very well defined. 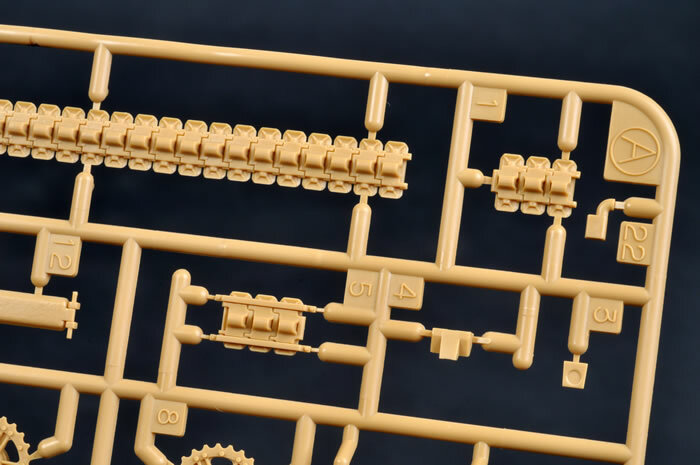 The main gun assembly is made up of just 6 parts but is masterfully done. 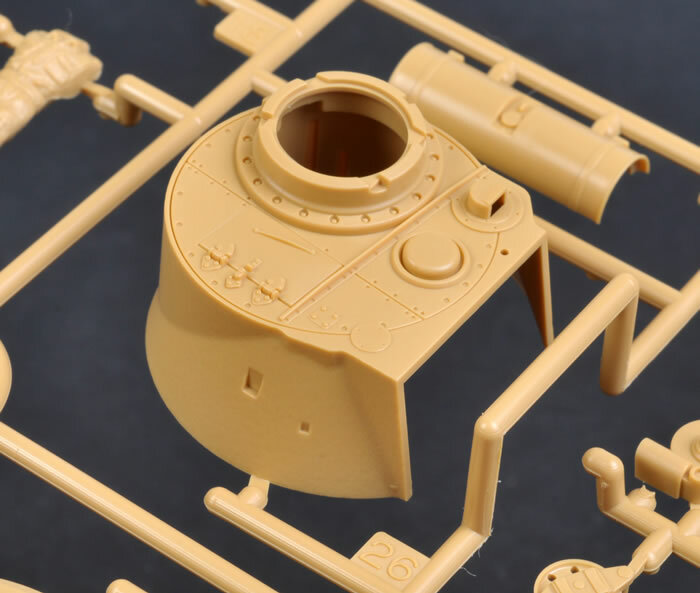 The model seems to display a mix of both Mk.III and Mk.IV details. Some of the parts, however are a bit simplified. For instance, the headlights, which lack their distinctive outer rim; and the driver’s periscope, which lacks its top cover. The instructions provided are both easy to read and well laid out. Other kit manufacturers would benefit from looking at these. Three markings choices are provided and are scaled down copies of their 35th example. 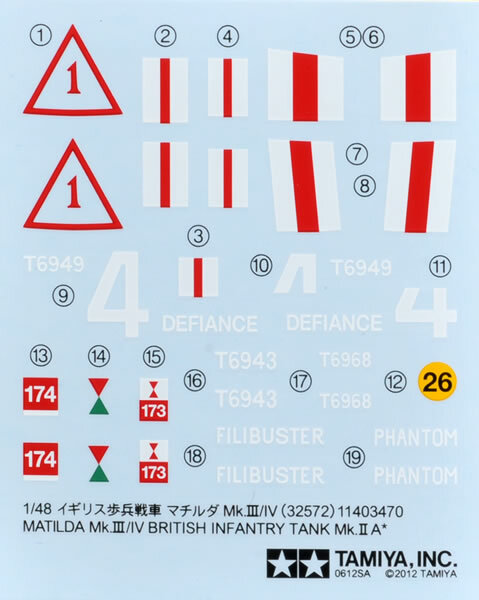 These are “Phantom” from the 42nd Tank Regiment in a 3 colour “Caunter Scheme”. The next is “Defiance” from the 32nd Tank Brigade in the same scheme. My research suggests that the red on the fin flash is slightly too narrow and the 4 on the side of the hull is a little off. Also, this version did not seem to include the rear fuel tank. The last option is “Filibuster” from the 49th Tank Regiment based in the UK. In this case, my research would indicate that the red triangle on the side of the turret should be yellow. 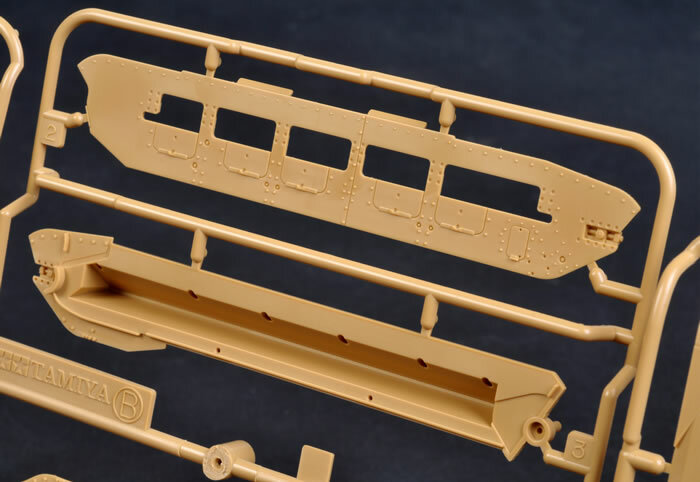 There are other modifications required for this option too, such as no fender cut outs, no drop tank and early lifting eyes on the front of the hull, but these are not mentioned on the instructions. Current research is now agreed that the blue and brown callouts for the Caunter Scheme were more likely a silver grey and slate coloured combination; and the UK based example would be more likely in a single SCC.2 Brown. To counter this however, the kit scales out very well to all available reference drawings. In summing up, this new 1:48 scale Matilda from Tamiya may well be the best example they have produced thus far. 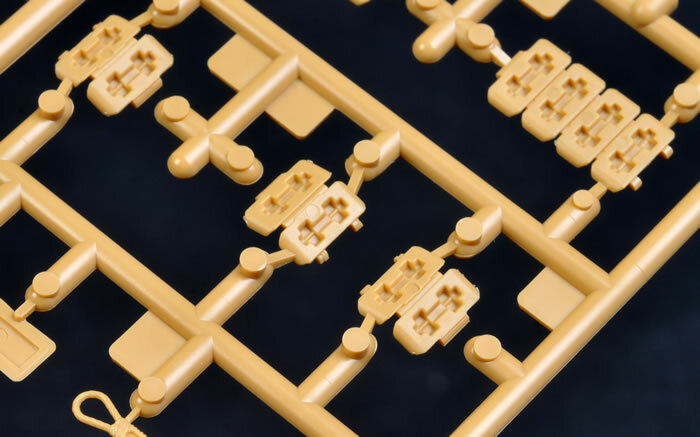 It is accurate in shape, has logical build steps, is easy to build and has a low parts count. The model looks classy in its box. 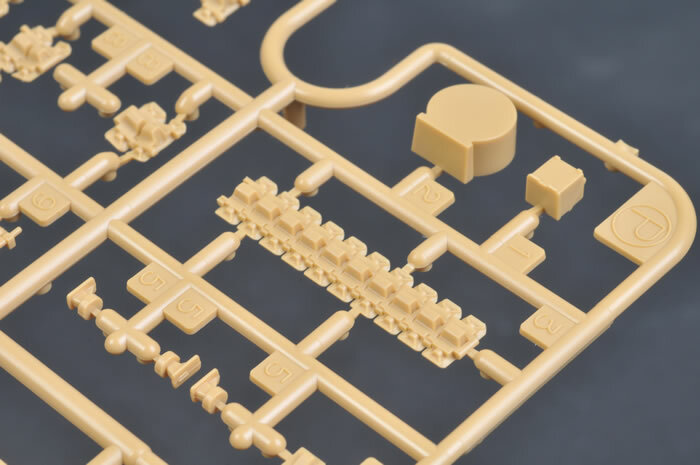 It is without a doubt a better kit than the old Bandai example and will be a very worthwhile purchase.